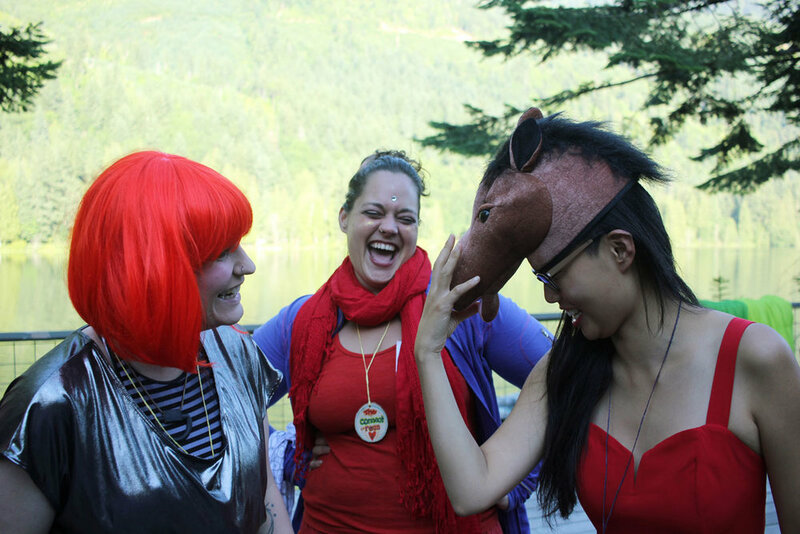 Summer Camp for Women Entrepreneurs, Leaders & Changemakers! Click Here To Sign Up for Camp Yes 2019! 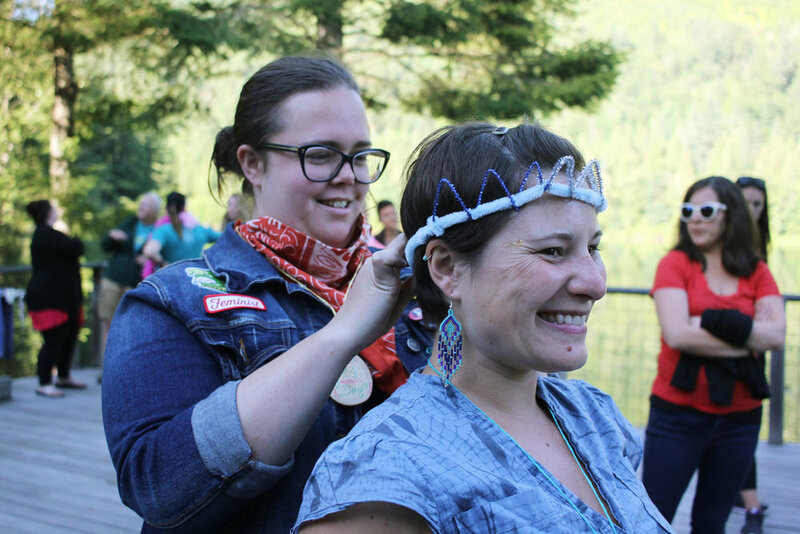 Camp Yes is a 4-day all-inclusive retreat experience designed specifically for women entrepreneurs, leaders, and CEO's who are used to being the ones running the show, being in charge and doing all of the things for everyone. Instead of being the one holding the space, answering questions, being the go to person for everyone and having to figure everything out, you just get to be, relax in a beautiful natural setting, and connect with other incredible badass and powerful women who want to change the world without going insane. I know what it is like to do it all, wear all the hats and find ways to make time expand to get it all done... and there have been so many times when I have lost myself in that process of DOING that I forgot how to BE. This experience is an invitation to practicing saying YES to yourself AND to your big crazy dreams! You consider yourself to be a visionary, changemaker, leader, coach, or entrepreneur who makes a positive impact on the lives of others. You have big goals and dreams and are needing some time and space to get away from the hustle and into your heart. You are the one who shows up to serve and hold space for everyone else and you are craving a space where you can trying be seen. You are wanting to surround yourself with like-minded and like-hearted women are are playing a bigger game. You crave finding the balance between saying YES to your vision and YES to yourself. Imagine spending 4 days in a beautiful wilderness setting with other amazing, badass and powerful women. No phones, no computers, no distractions… just an awesome weekend in the woods with a group of kickass women who are changing the world. Anyone 18 and older who identifies as a woman is welcome. We use an inclusive definition of “woman” and welcome trans women, genderqueer women, and non-binary people who identify as women in a way that’s significant to them. Check out Camp Yes in the News! “Camp Yes was the best retreat that I have ever attended. Marli has this super power of attracting amazing people. And all these amazing people came together to create this incredible inclusive, expansive energy that was something I have never experienced. Thank you for signing up for the Camp Yes mailing list! Now confirm your subscription in your email. 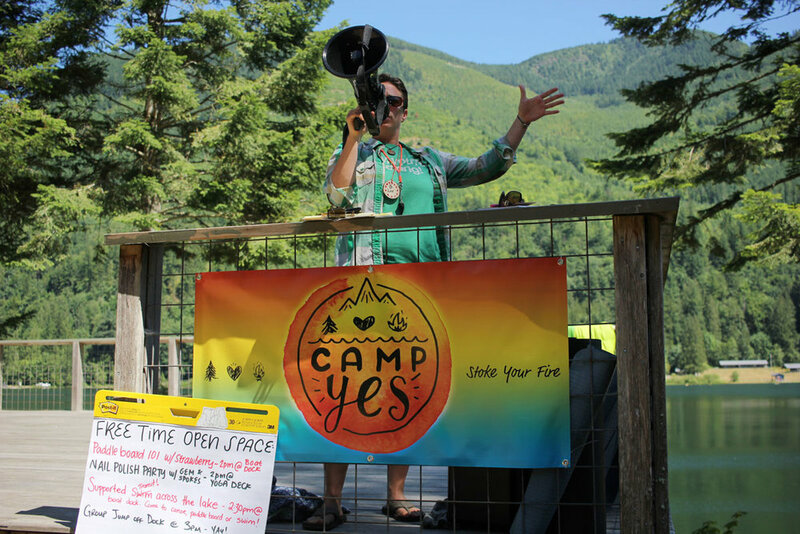 Get all the deets on what we'll be doing, the beautiful place we'll be staying, travel logistics, and meet the AMAZING staff who create, design and facilitate Camp Yes every year! Reading self-help books and sitting in stuffy hotel conference rooms listening to motivational speakers will only get you so far. The best way to reconnect with yourself might just be disconnecting from the outside world, turning off the internet, and finding out what happens when you allow yourself to play. 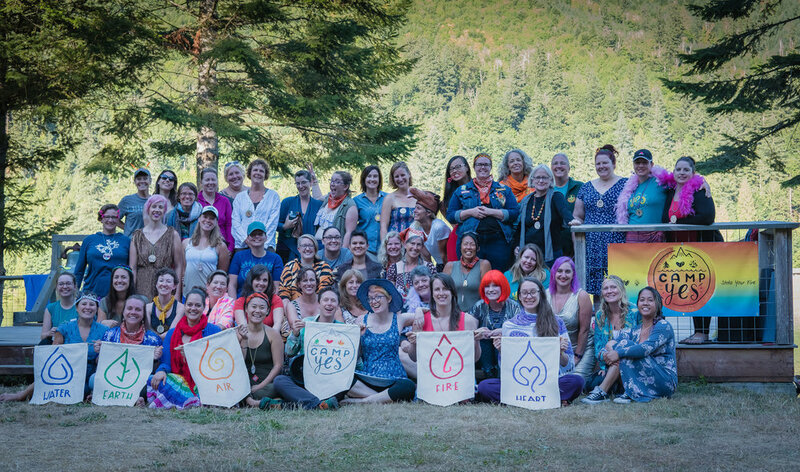 Spend a long weekend in the woods with an incredible community of women who are ready to show up for themselves in a meaningful and powerful way. Get ready to dive deep, play hard, and build friendships that will last a lifetime. Discover how absolutely incredible and powerful you truly are. During this weekend, you will use PLAY to help you tap into and discover your unique PURPOSE in this world. 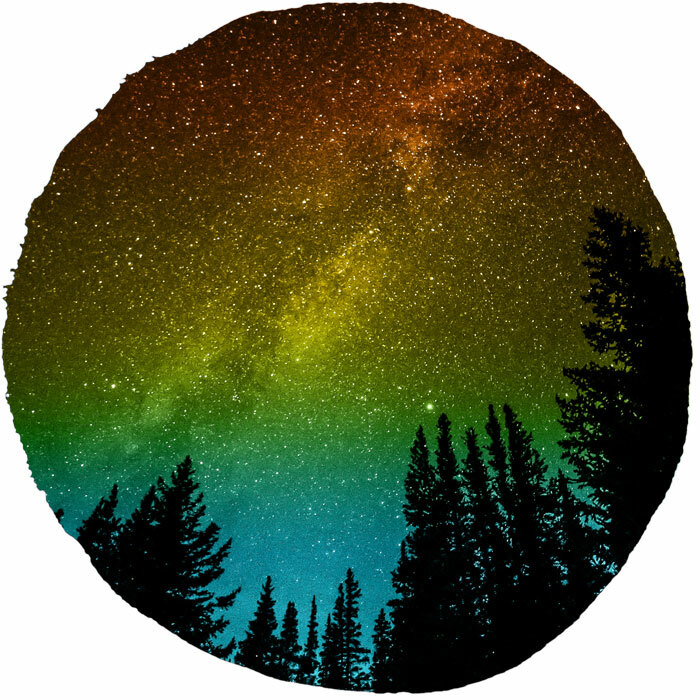 Through activities, playshops and powerful conversations around campfires and taking walks in the woods, you will walk away feeling more inspired to actually go out there and LIVE your purpose! We can't wait for you to join the Camp Yes Community!